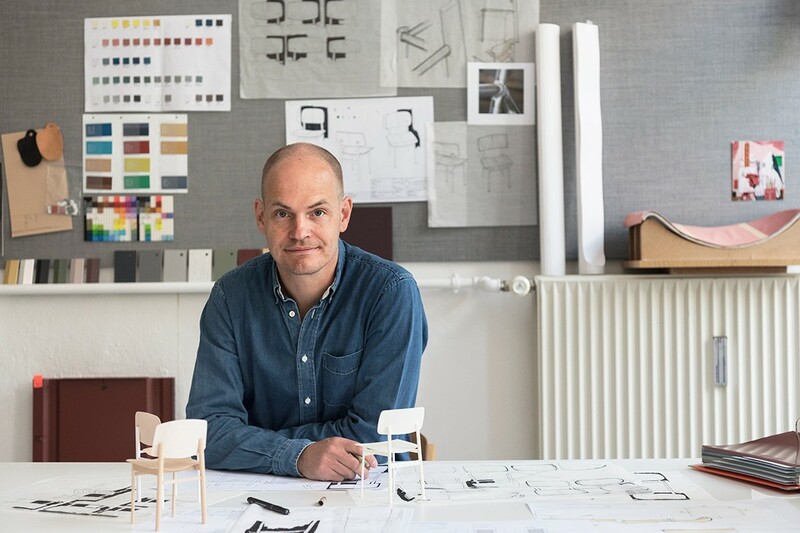 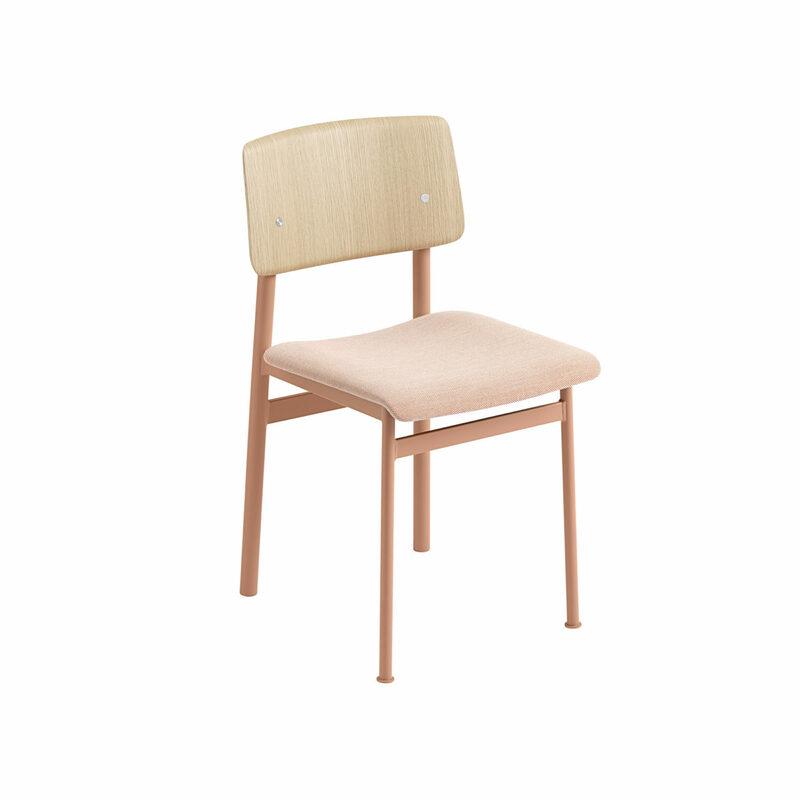 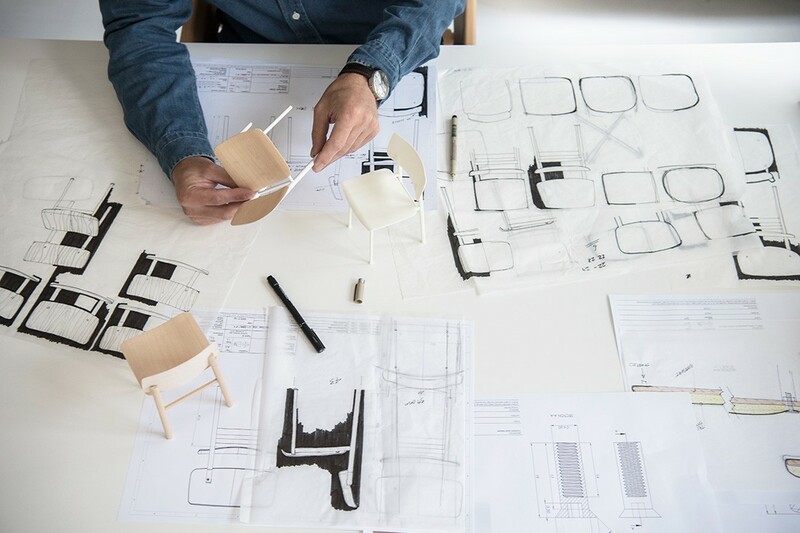 Thomas Bentzen working on the Loft Chair for Muuto. 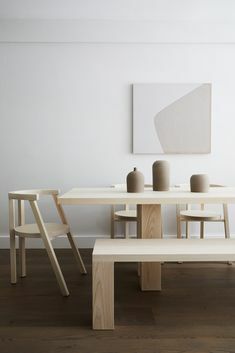 Photo by Benjamin Lund Nielsen. 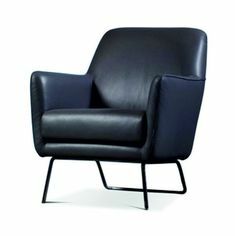 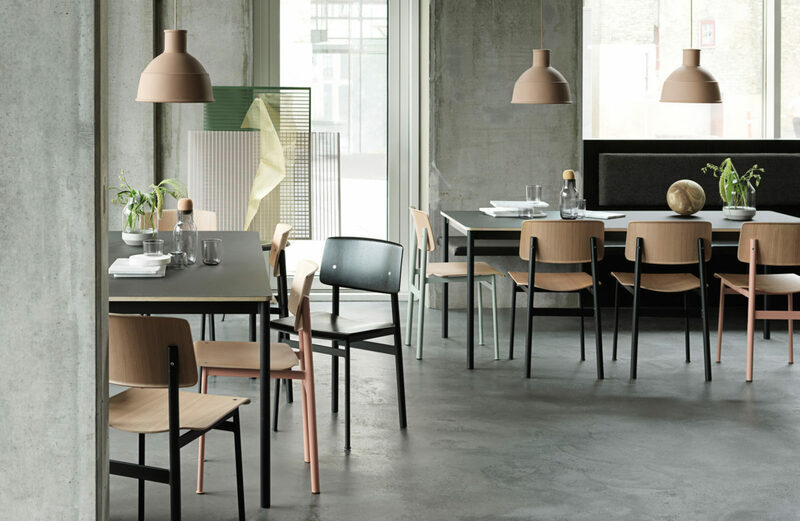 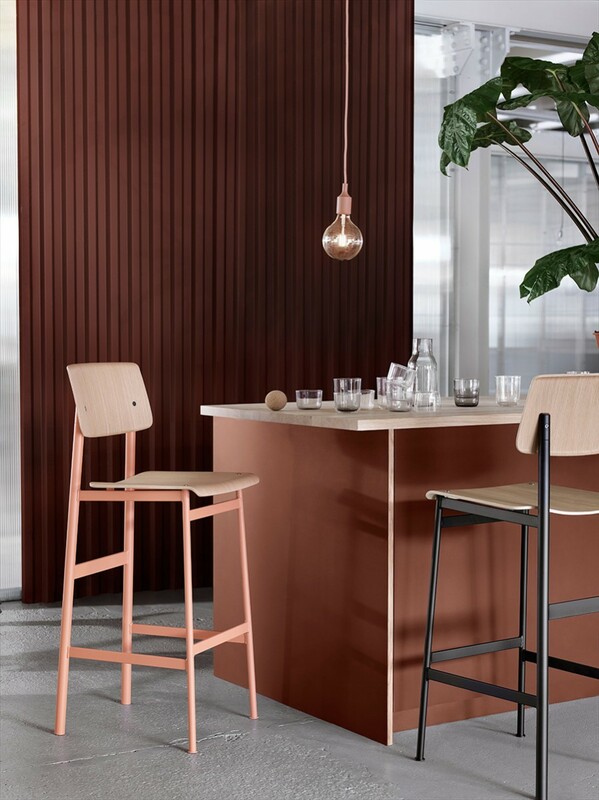 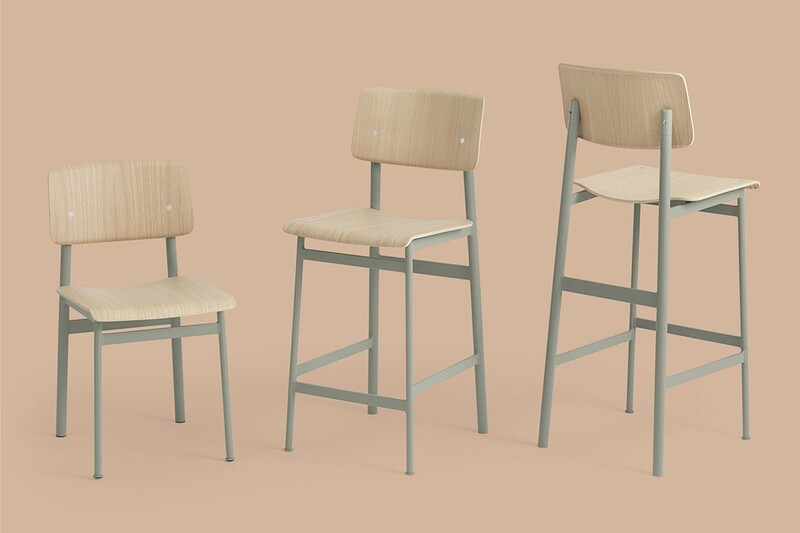 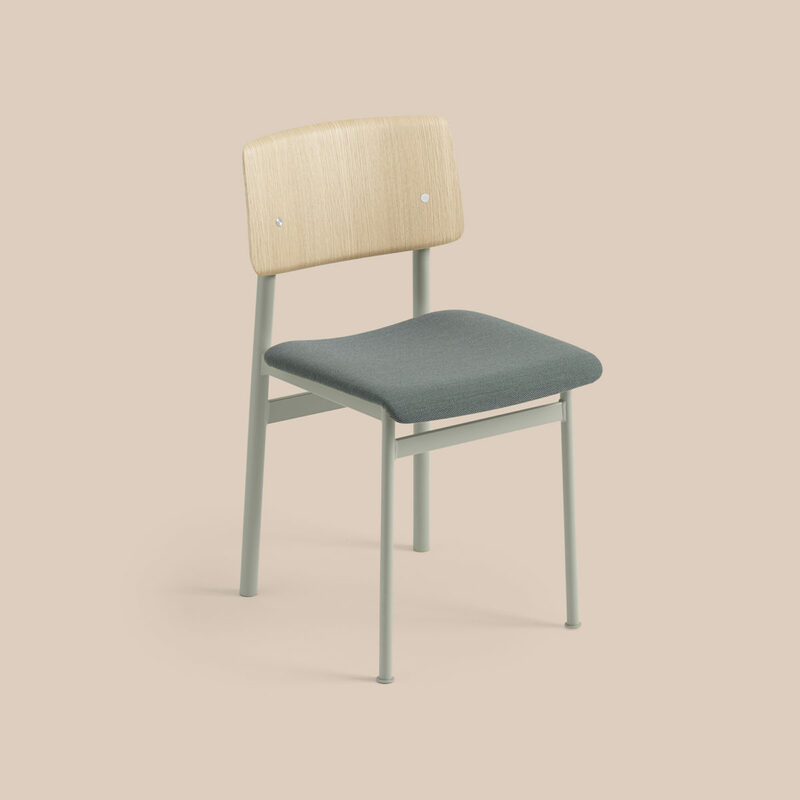 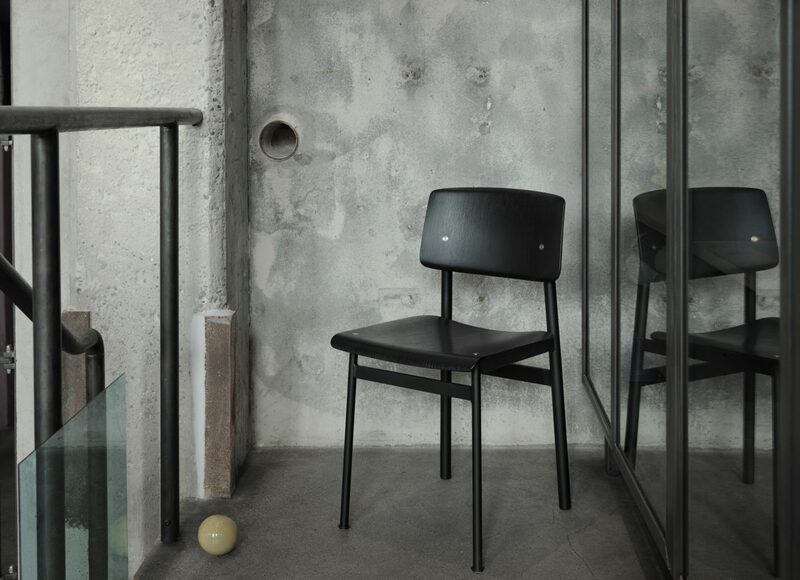 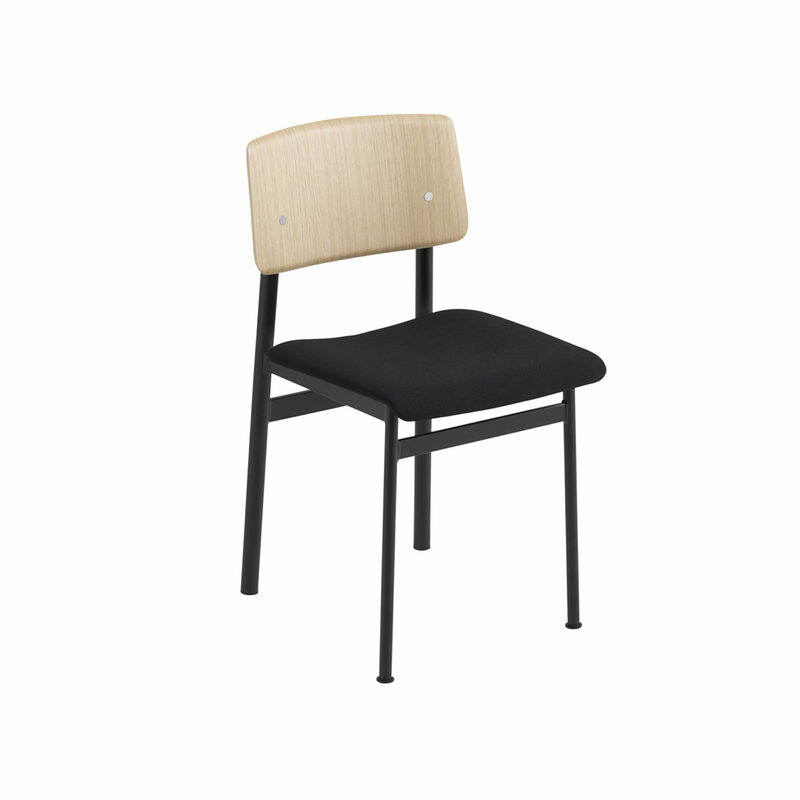 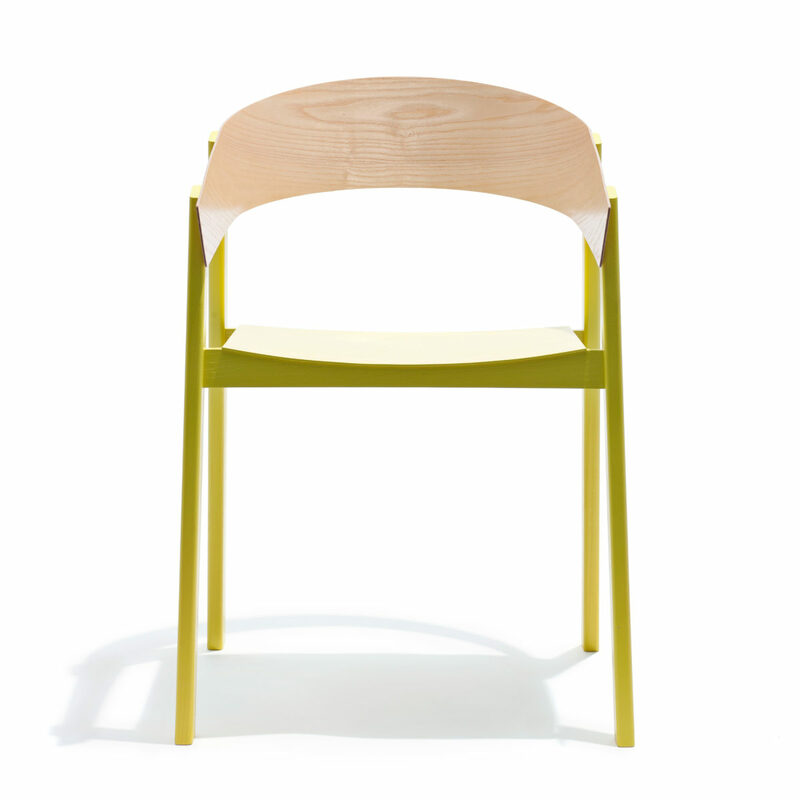 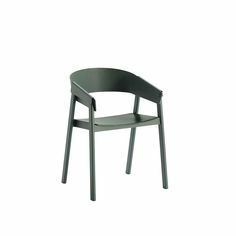 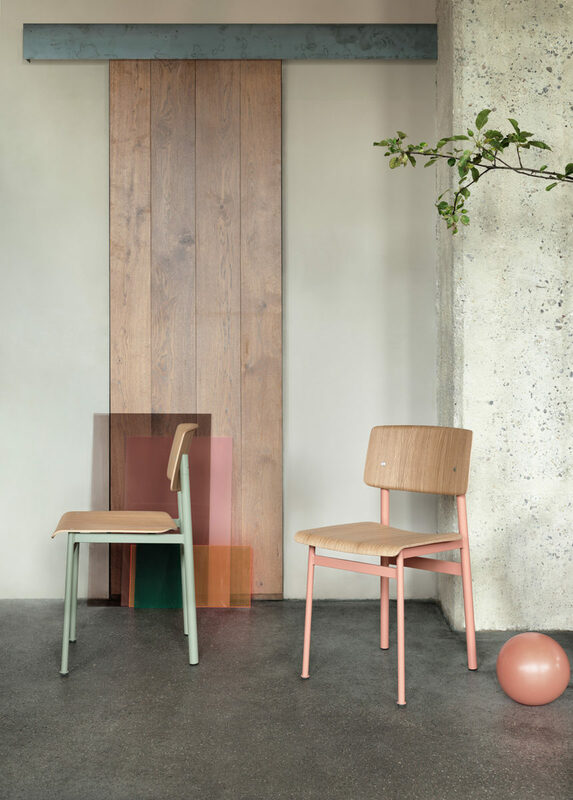 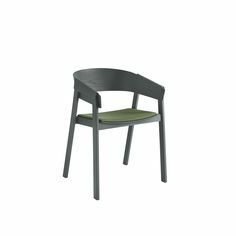 The Loft Chair has been released as a stool. 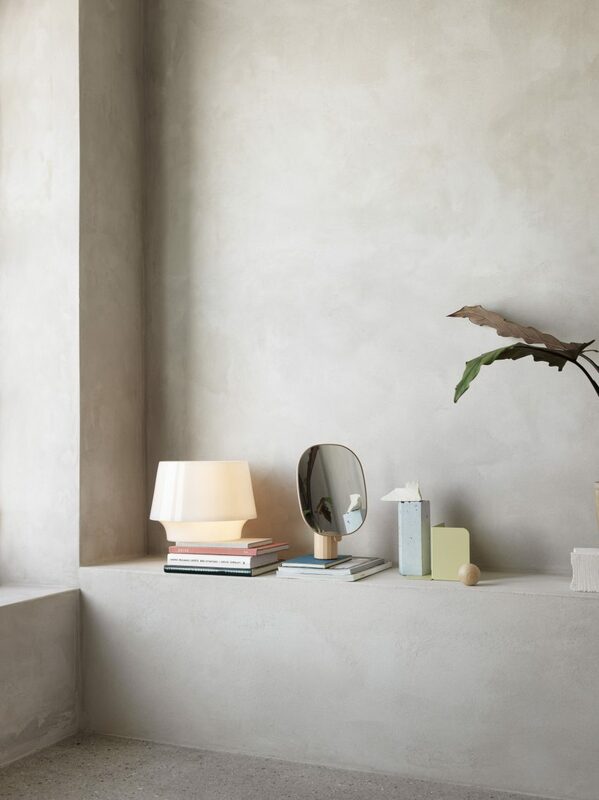 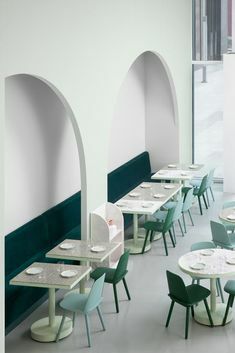 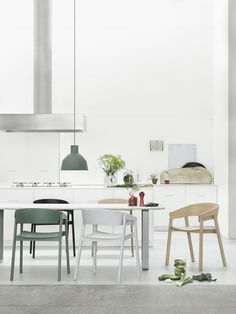 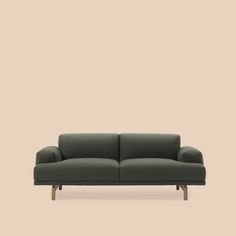 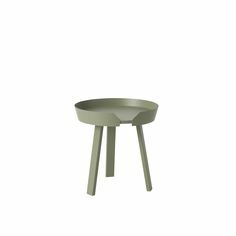 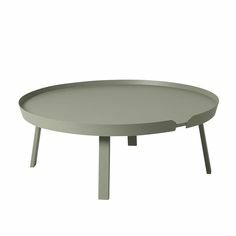 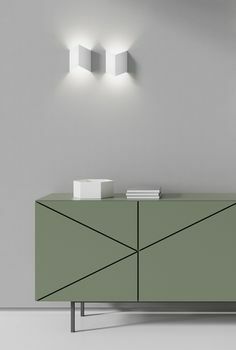 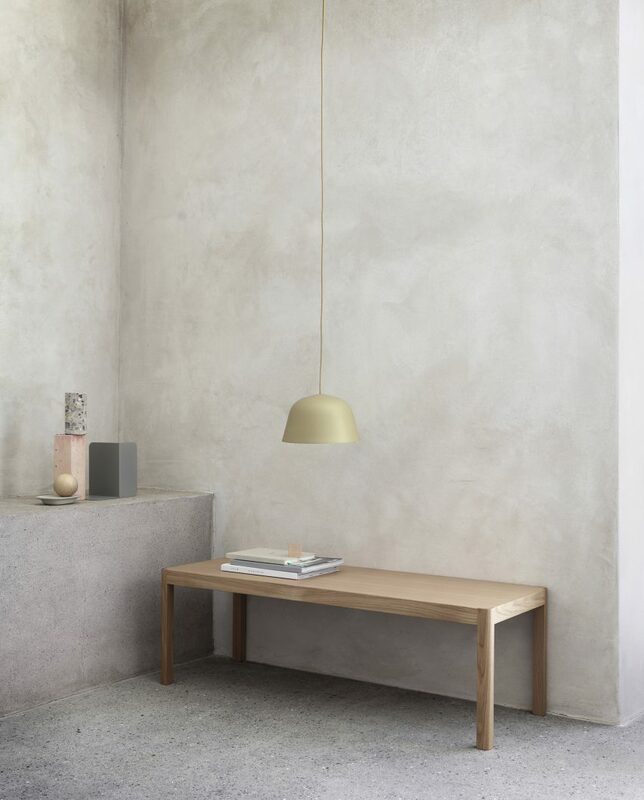 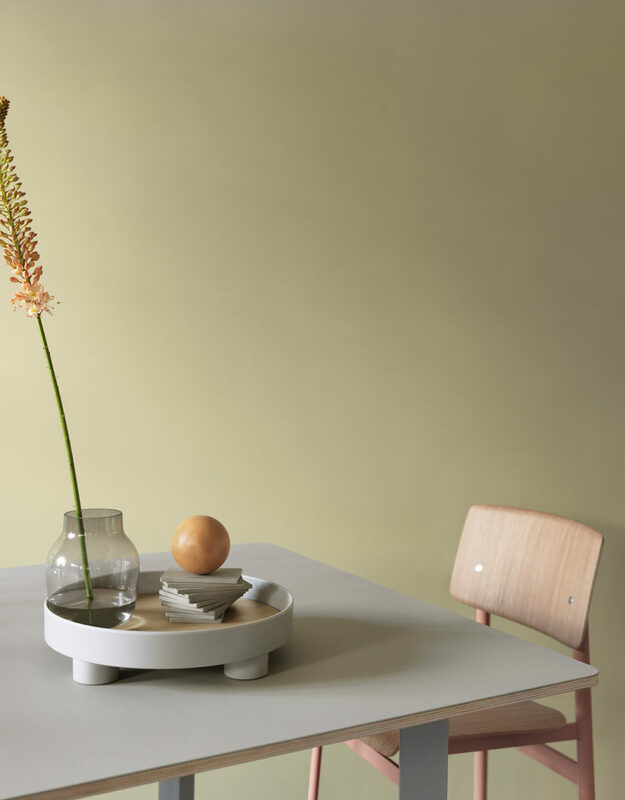 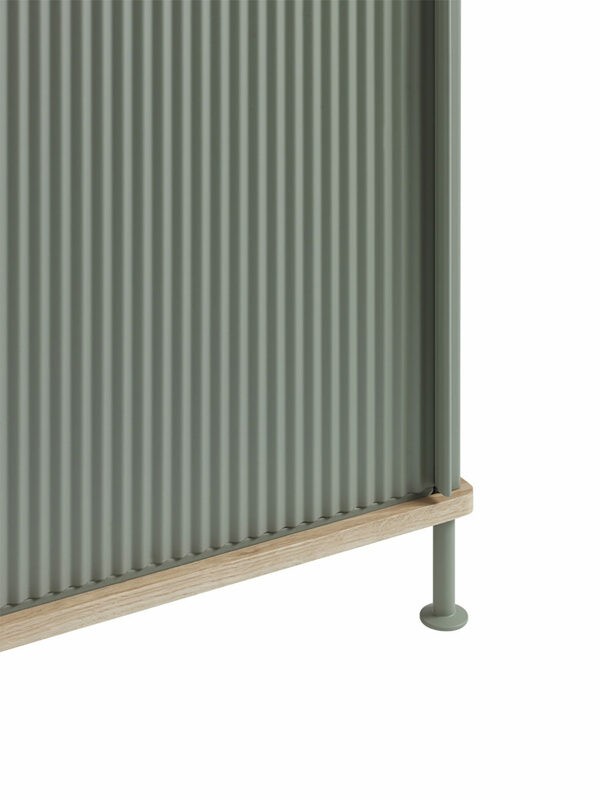 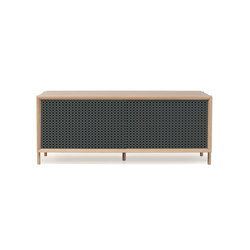 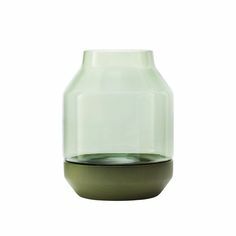 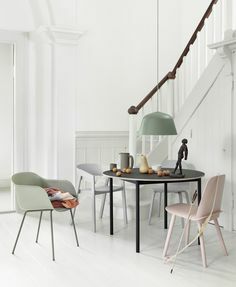 Around Coffee Table in Small in Dusty Green, designed by Thomas Bentzen for Muuto. 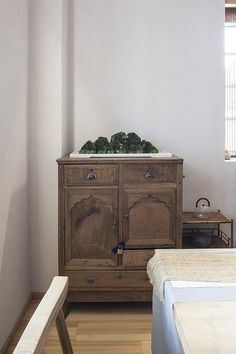 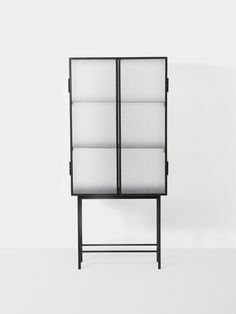 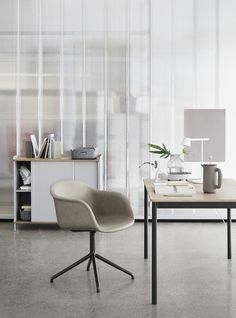 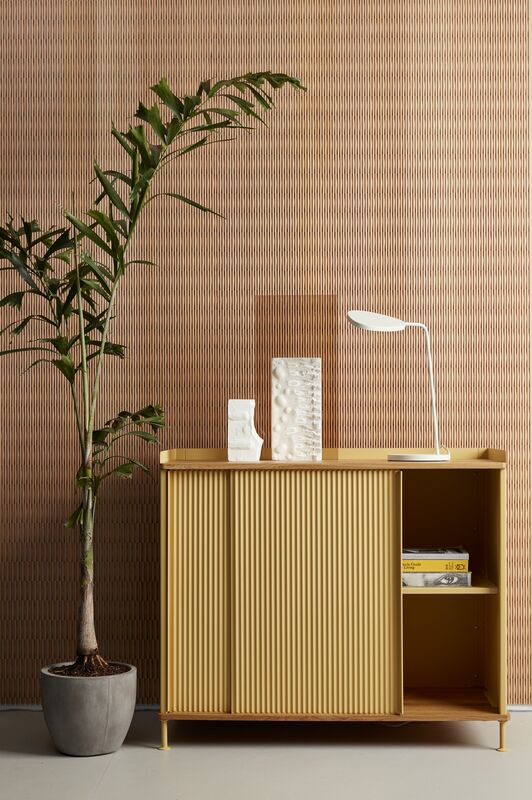 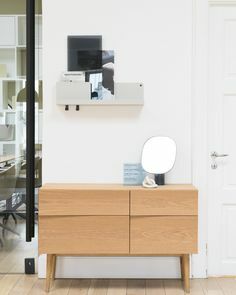 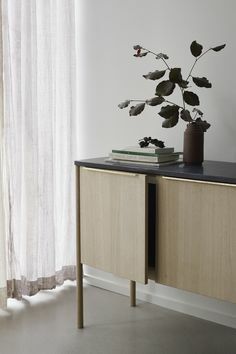 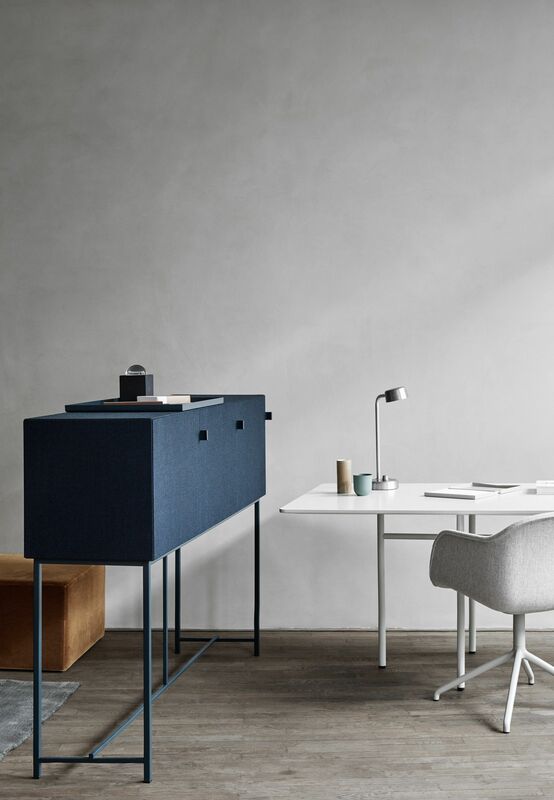 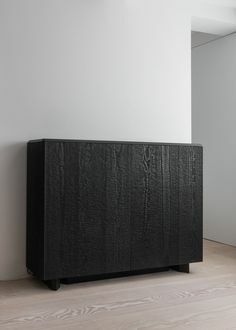 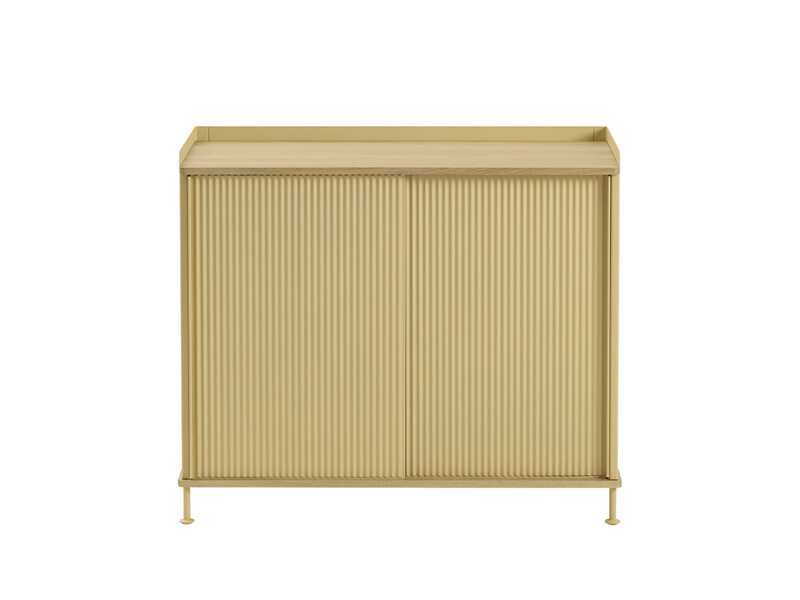 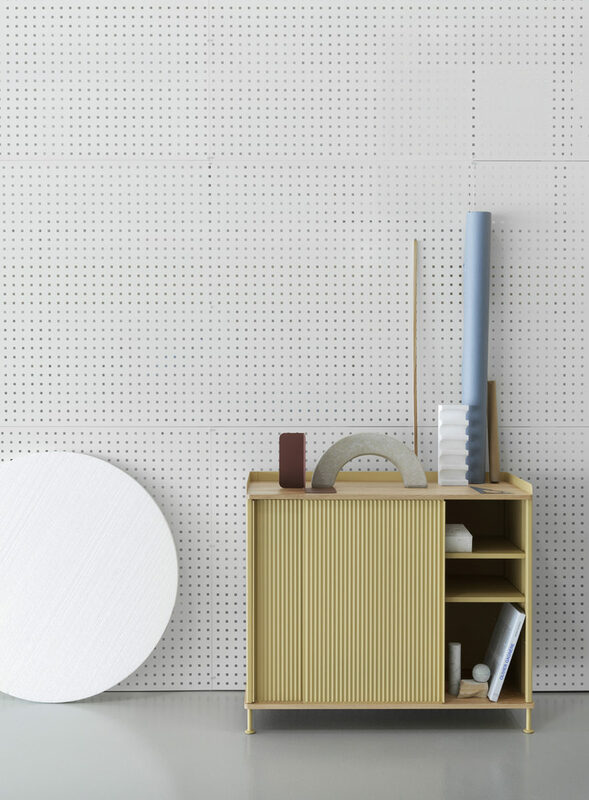 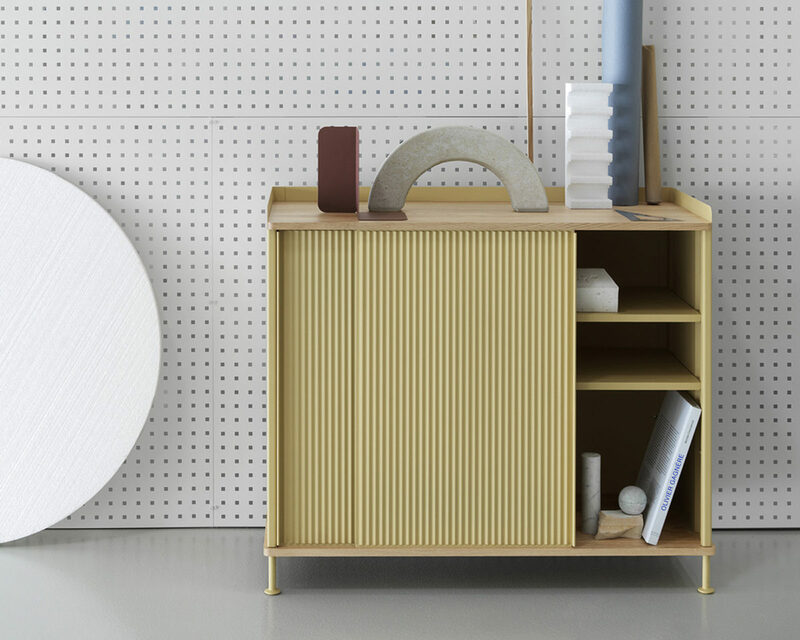 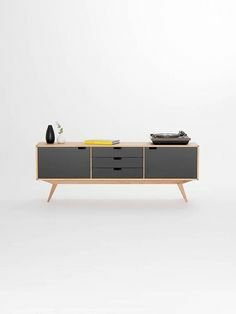 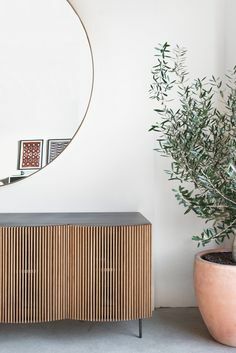 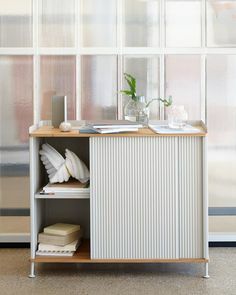 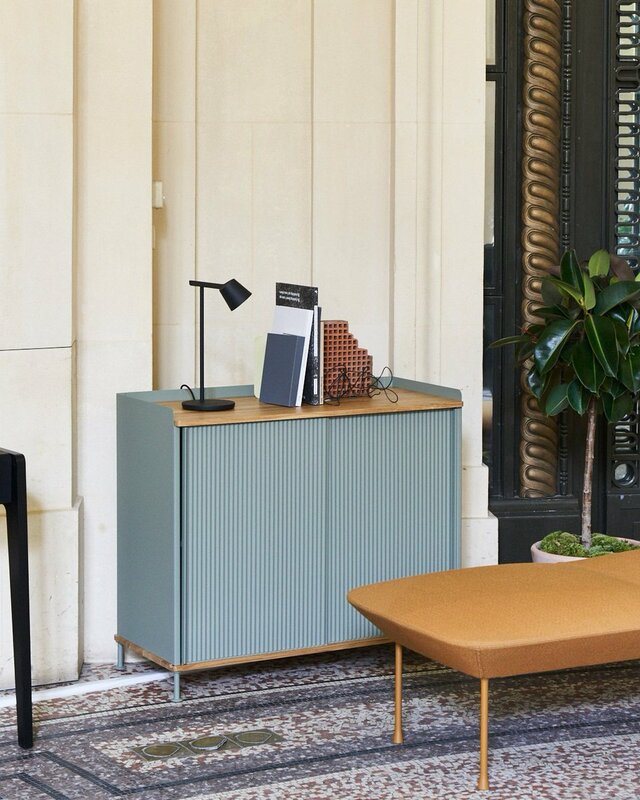 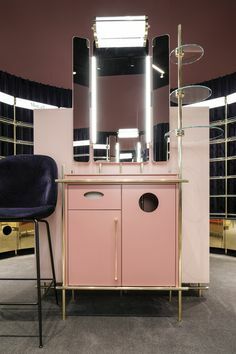 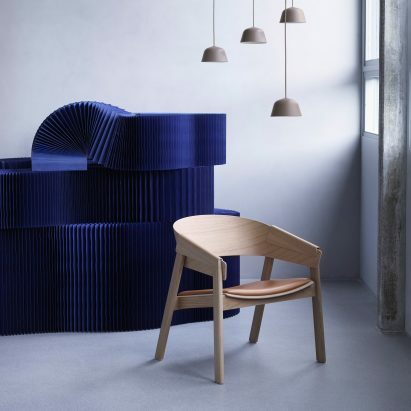 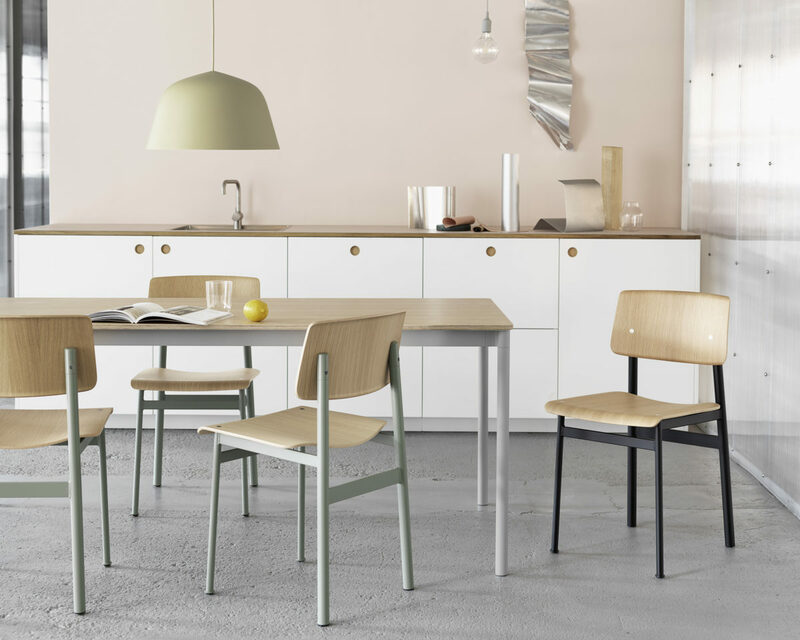 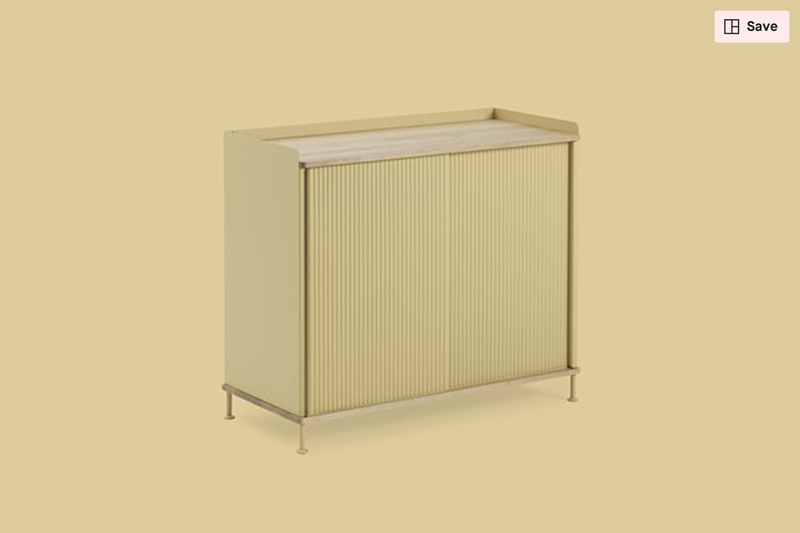 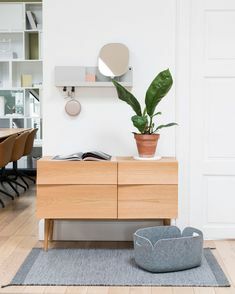 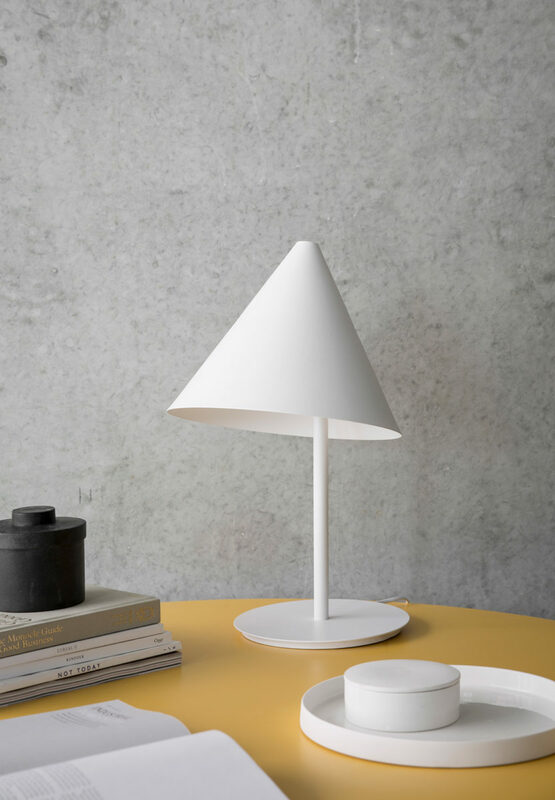 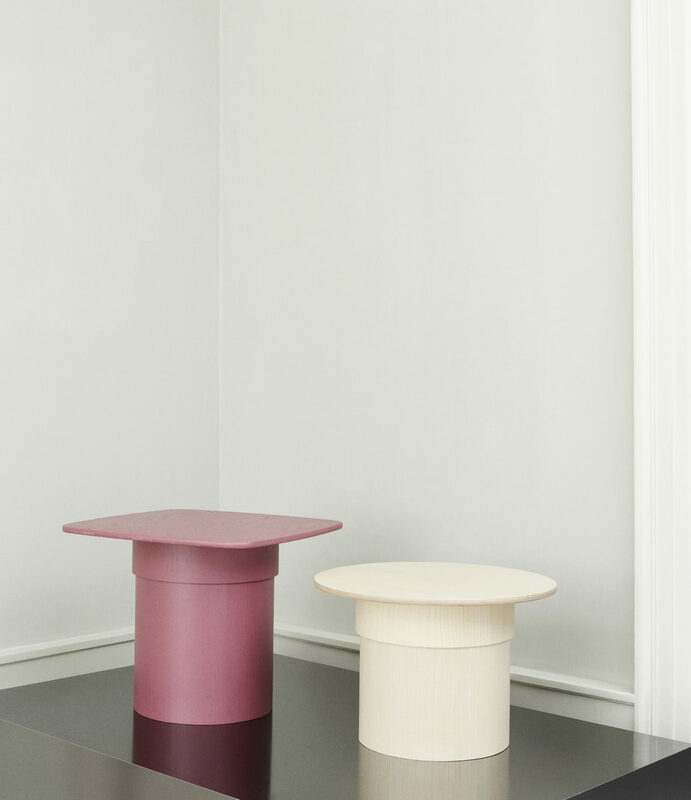 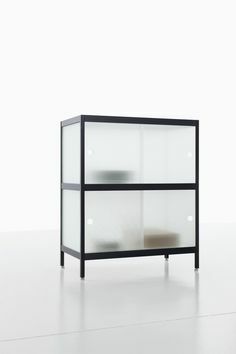 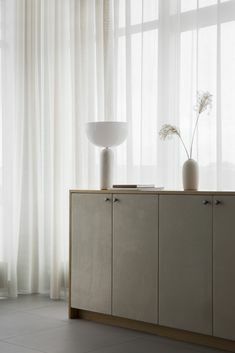 Danish studio Norm Architects' collection of Tone Cabinets is designed to dampen noise in the home as well as the office. 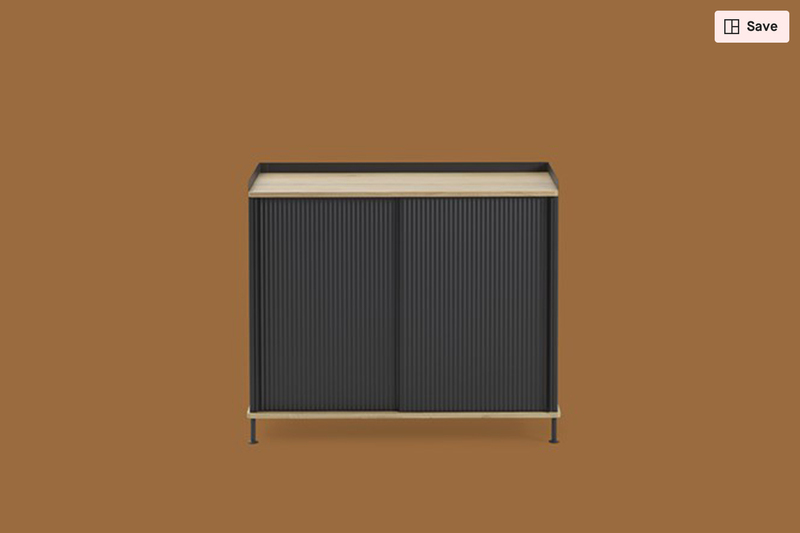 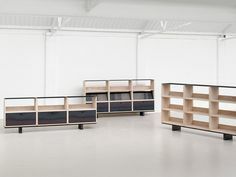 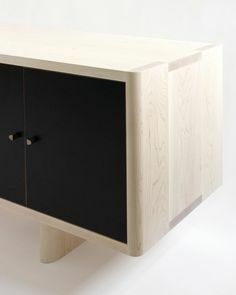 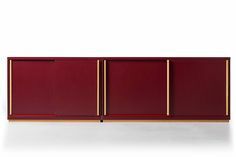 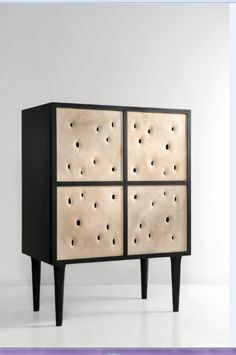 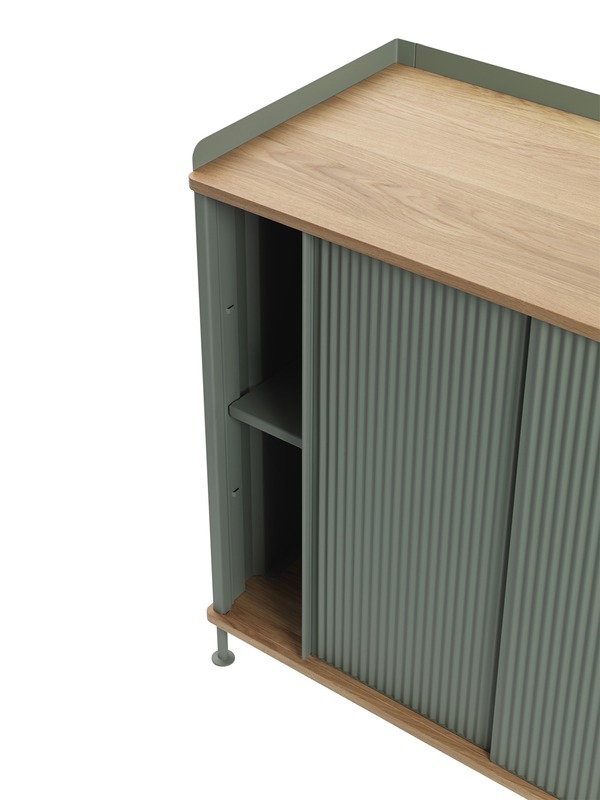 Inspired by industrial storage, Thomas Bentzen's Enfold Sideboard sees punched and bent-steel sheets wrapped around solid-wood panels. 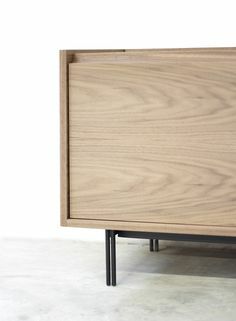 The Around Coffee Table in Oak, characterized by its crisp veneer frame around its edge with a small opening, lending direction to the design. 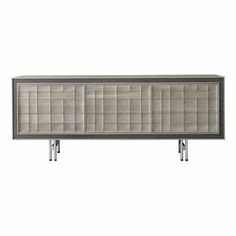 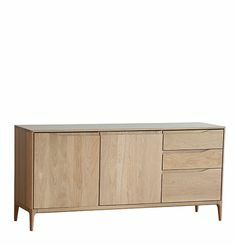 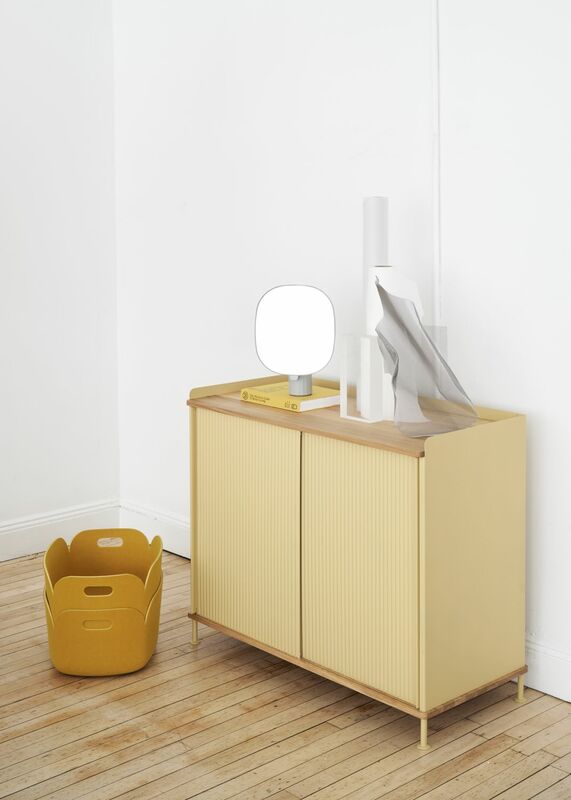 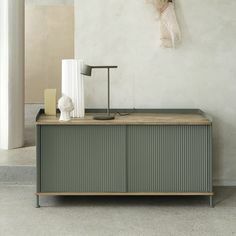 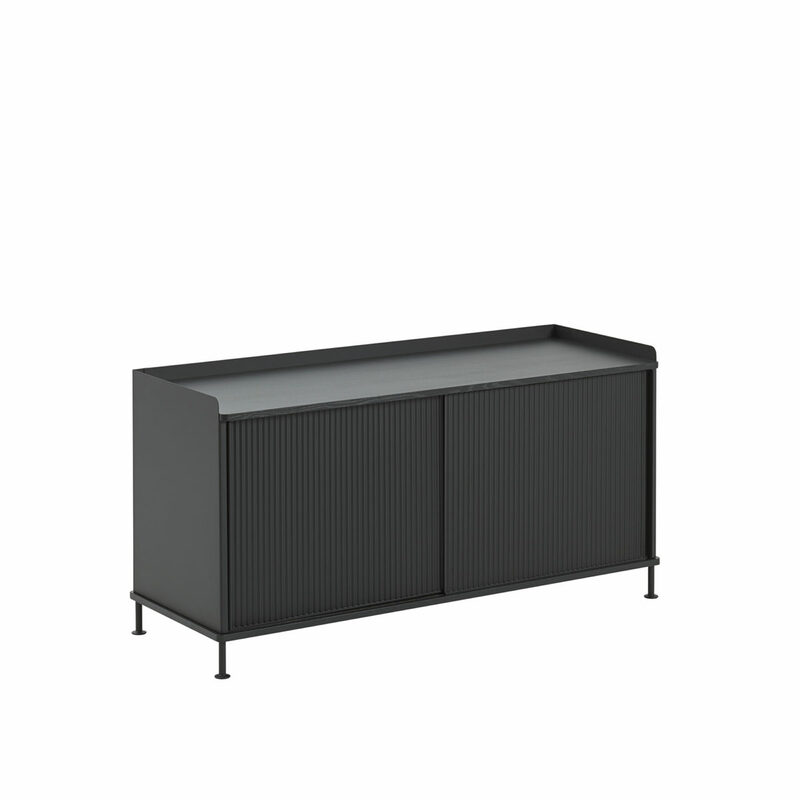 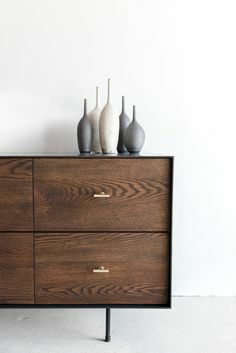 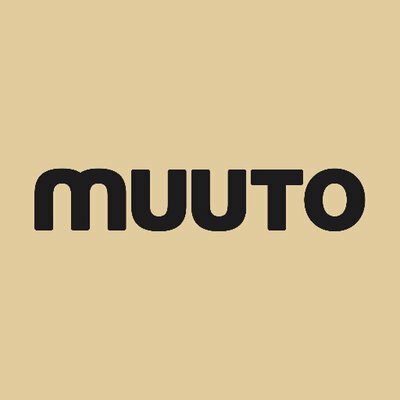 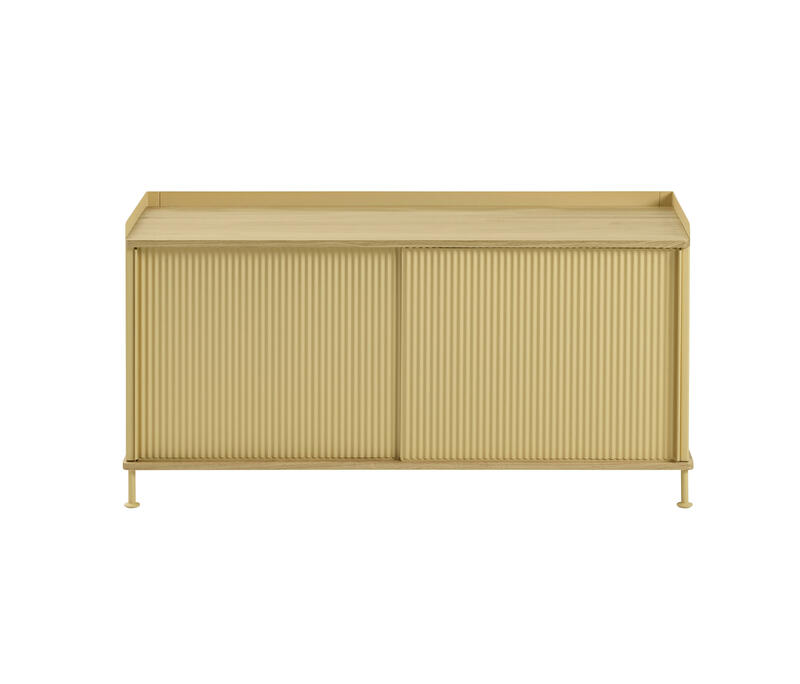 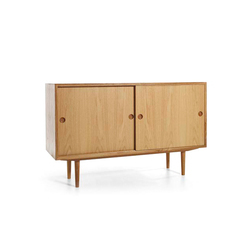 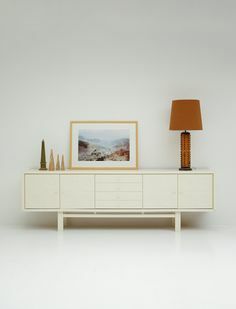 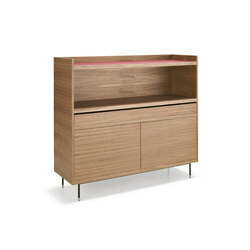 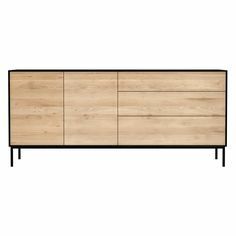 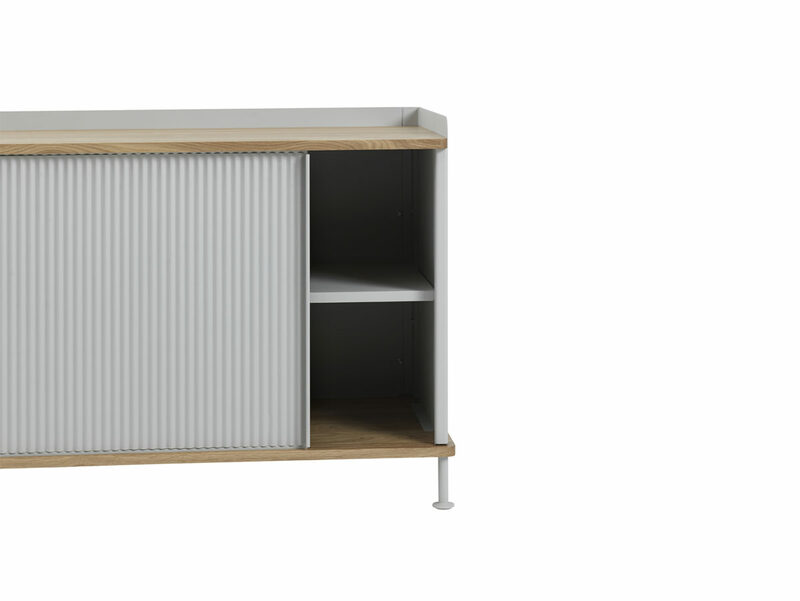 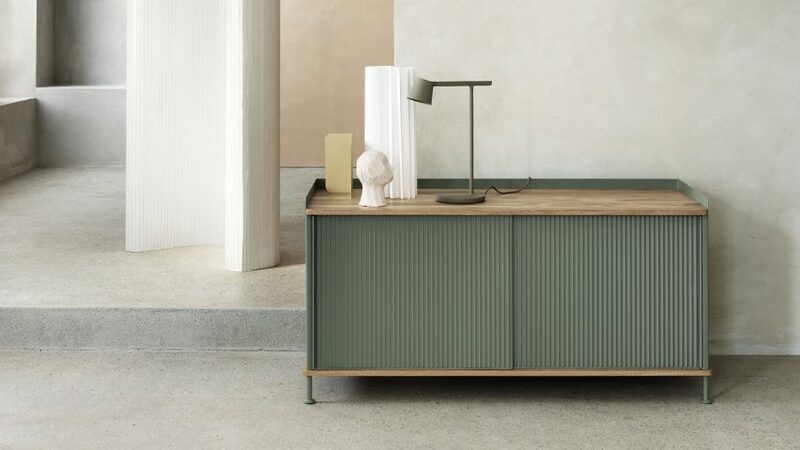 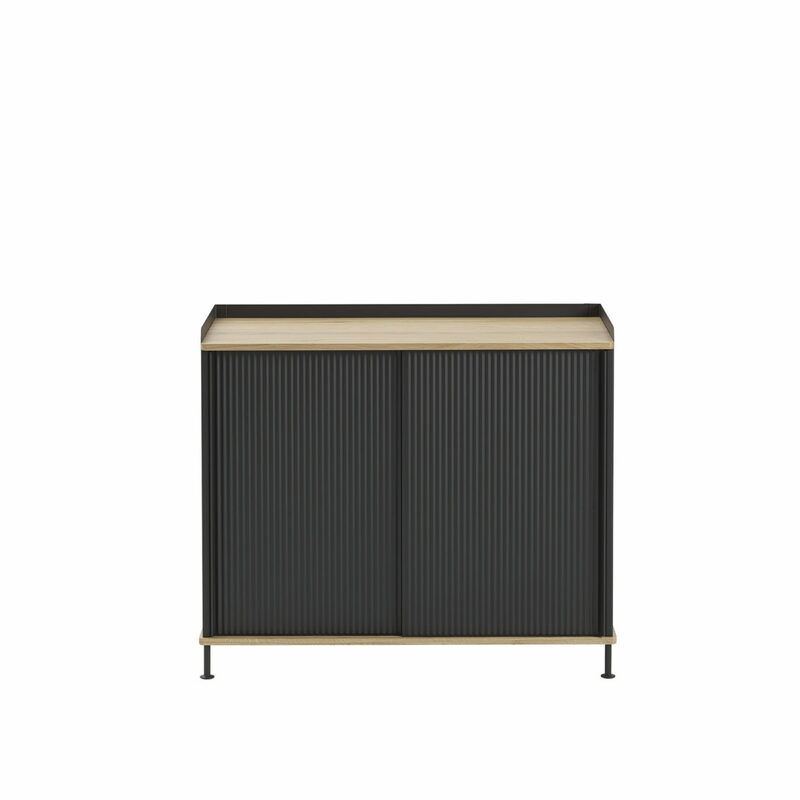 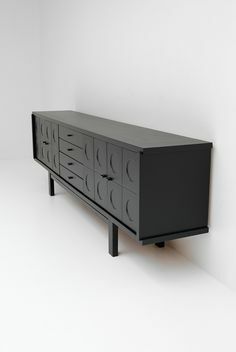 Versatile storage decor inspiration from Muuto: Bringing the industrial elements of factories into the home is the Enfold Sideboard.